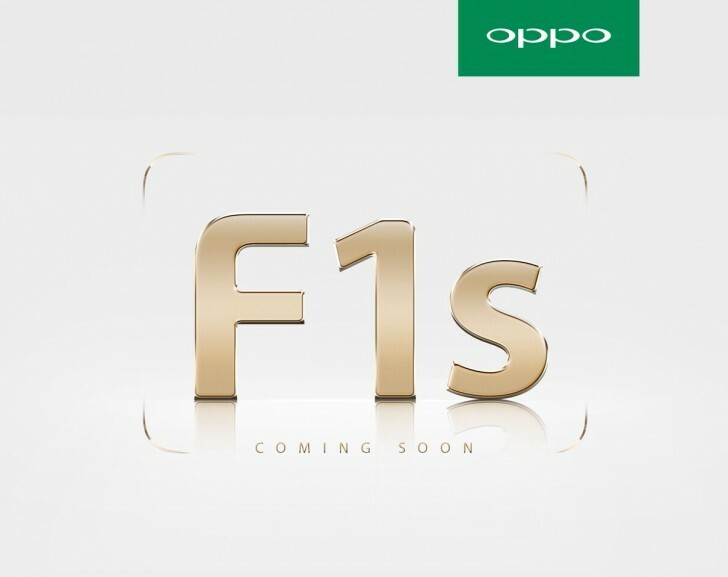 Oppo has announced that it will be launching a successor to its F1 smartphone - dubbed F1s - sometime next month. The company also released a teaser image that just contains the name of the phone and says "coming soon." While Oppo didn't reveal any of the F1s' specifications, it did say the device will be one of the company's "core products for the second half of 2016, and will carry on the F1’s legacy of superb photography, sleek design and snappy performance, while adding new features and taking others to new heights." "Global reception for the F1 has been incredible and users have given us a lot of great feedback, so we wanted to go one step further to bring them the ultimate experience," said OPPO's Vice President and Managing Director of International Mobile Business Sky Li. "The upgraded F1s is going to be a huge hit." The Chinese firm also claimed that the F1 was the top smartphone in the $225-$300 price range in several countries - including India, Indonesia and Vietnam - this May, and came in second in a couple of other Asian markets including Thailand and Malaysia. Hopefully they solve the issue of the external SD Card. It will be hard as I still can't send the installed application to the external SD Card like the Oppo F1.